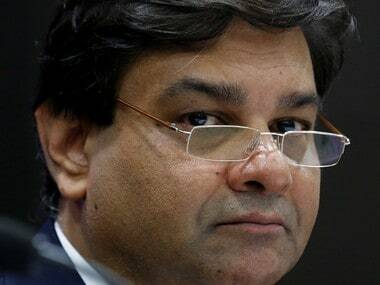 Washington: Asserting that the Indian economy turned in a resilient performance in 2017-18, Reserve Bank of India (RBI) Governor Urjit Patel has said the country’s growth is expected to accelerate next fiscal. Patel was addressing the International Monetary Finance Committee in Washington on Saturday. “The Indian economy turned in a resilient performance in 2017-18,” Patel said. Although the real GDP growth was moderated to 6.6 percent from 7.1 percent a year ago, there was a strong rebound in the second half of the year on the back of a turnaround in investment demand, he said. 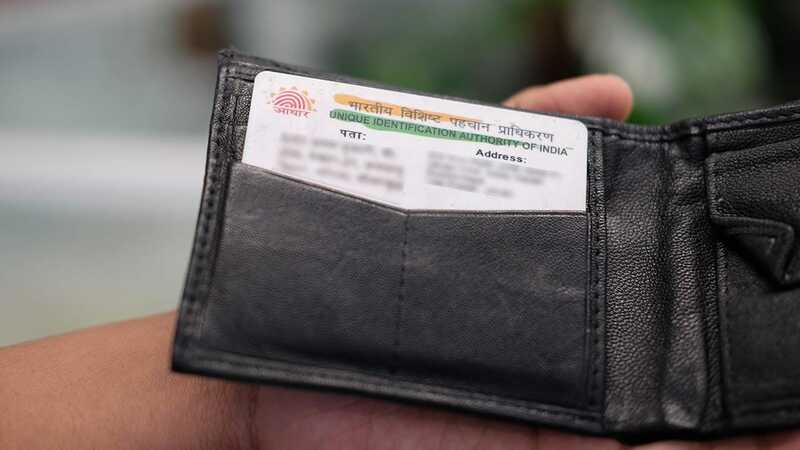 This was supported by an acceleration in manufacturing, rising sales growth, a pick-up in capacity utilisation, strong activity in the services sector and a record agricultural harvest, the RBI governor added. “Several factors are expected to help accelerate the pace of growth in 2018-19. There are now clearer signs that the revival in investment activity will be sustained,” he said. Global demand has been improving, which should encourage exports and boost fresh investments, Patel said, adding that on the whole, real GDP growth was expected to expand at 7.4 percent in 2018-19, with risks evenly balanced. In his address, Patel said since November 2016, headline consumer price inflation had generally remained below the medium-term target of four percent. An unusual spike in vegetables prices pushed up inflation to a recent peak of 5.2 percent in December, but it eased in subsequent months to reach 4.3 percent in March, he said. Patel said several factors were likely to influence the inflation outlook, including a possible moderation in food prices if the monsoon turned out to be normal and was supported by an effective food supply management. “Countervailing this, upside risks emanate from the distinct hardening bias in crude oil prices, the steady firming up of inflation excluding food and fuel mirroring pick up in domestic demand, and spillovers from financial volatility as markets re-price the path of monetary policy normalisation by systemic central banks,” he said. Noting that risks to inflation are tilted to the upside, the monetary policy rate was kept unchanged at 6.0 percent in April 2018 with a neutral stance, Patel said. Asserting that the government is committed to fiscal prudence, the RBI governor said aided by buoyancy in tax revenues and rationalisation of subsidies, the gross fiscal deficit (GFD) of the central government has been steadily brought down since 2013-14 to 3.5 percent of GDP in 2017-18 without compromising on public investment requirements and social sector spending. The GFD is budgeted lower at 3.3 percent in 2018-19, he said. The government has accepted a debt rule that will bring down the debt-to-GDP ratio to 40 percent over a period of time by 2024-25. 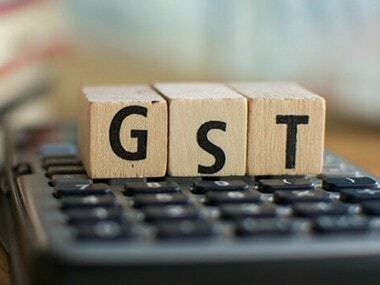 Patel said the goods and services tax (GST), which was implemented from July 2017 has reformed the system of indirect taxes by simplifying payments and credits, and improving the efficiency of movement of goods across the country. Automation of tax payments and ‘team-based assessment with dynamic jurisdiction’ without direct interface with tax payers has improved overall efficiency and transparency of revenue administration, he said. Patel said with the pace of import growth relative to that of exports, the current account deficit (CAD) expanded from 0.7 percent in 2016-17 to 1.9 percent for the first nine months of 2017-18. External financing conditions remained comfortable, boosted mainly by robust inflows of foreign direct investment (FDI), he said. The UNCTAD’s survey of multinational enterprises ranked India as the third most favoured destination for FDI for 2017-19. Reflecting these developments, India’s foreign exchange reserves at $424 billion were equivalent of 11 months of imports, he added. 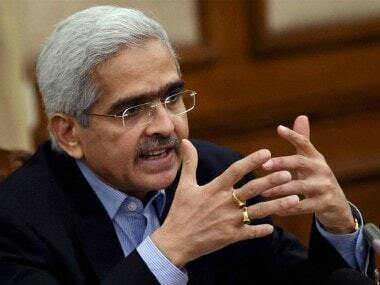 “India has persevered with structural reforms over a wide area ranging from a flexible inflation targeting framework for monetary policy; liberalisation of FDI flows; a unique identification (Aadhaar) backed direct benefit transfers; an insolvency and bankruptcy code; the GST; realty reforms; and a swathe of measures for improvement in the ease of doing business more generally,” he said. These factors have improved India’s global ranking in the World Bank’s Ease of Doing Business, Patel added.